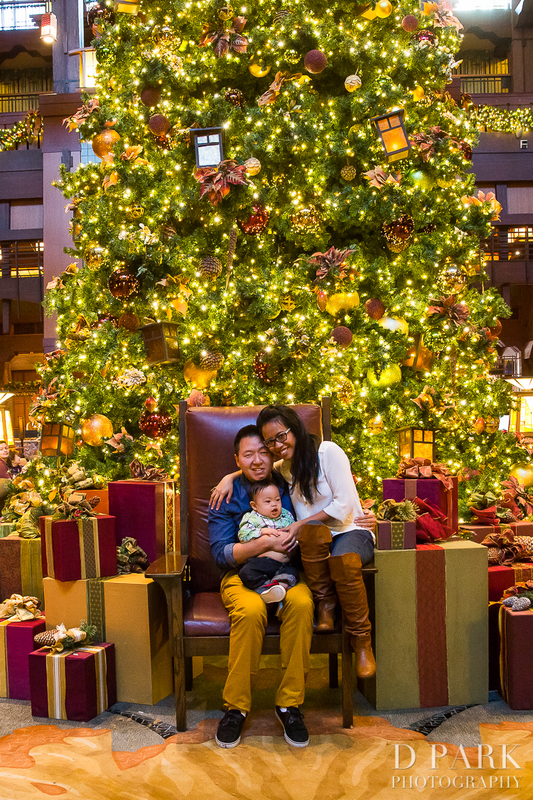 Continuing on with our special column from our photographer Drexelle and her little DisneyExaminer Knightly, we continue the “Adventures of Mommy Mouse and Baby Knightly” with the perfect Disney Christmas gift list for your baby this holiday season! AH Christmas is just around the corner! Has it always been this hectic or is it just because we’ve got a kid now?! He is …literally pulling my hair out nowadays. 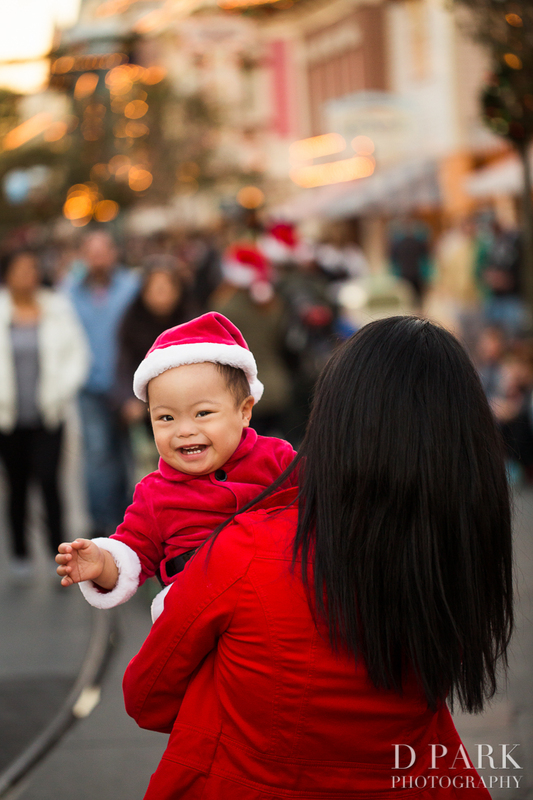 So we can’t believe it’s already Christmastime but we’re SOOOOO excited to find some awesome ways to celebrate this amazing holiday with our darling baby boy. We sure you are too! 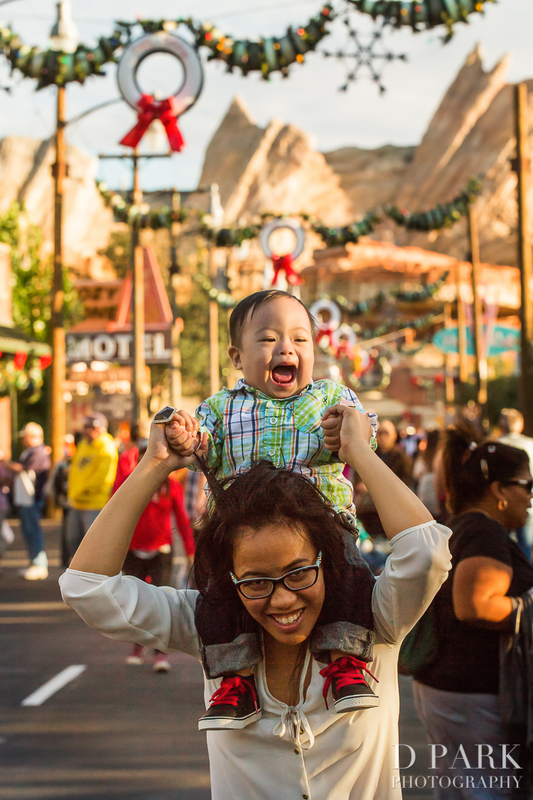 For all you busy moms and dads out there, we got to sit down with our friends at Disney on the AWESOME gifts to give your adorable baby for this memorable Christmas. 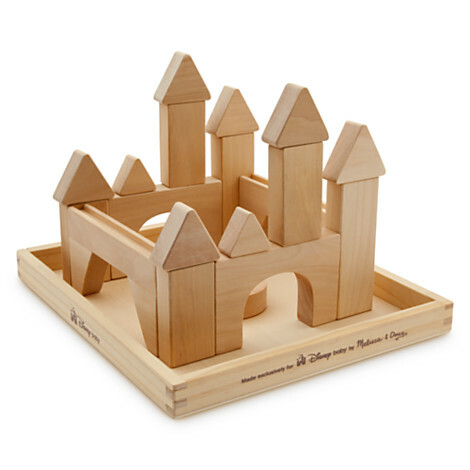 We’re always especially eager to find great toys that are also educational for little Knightly. Squirt has his buddies Nemo and Pearl (that’s the baby squid’s name). 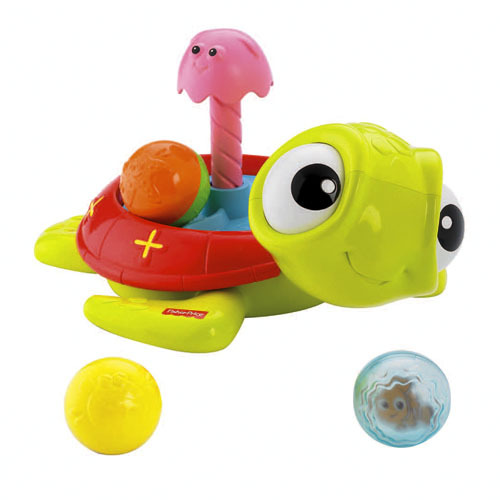 Squirt spins out balls encouraging baby Knightly to crawl around and chase the ball as well as place the balls back in. The faster he presses the ball in, the faster it spins! I can’t wait for Knightly to watch Lion King. 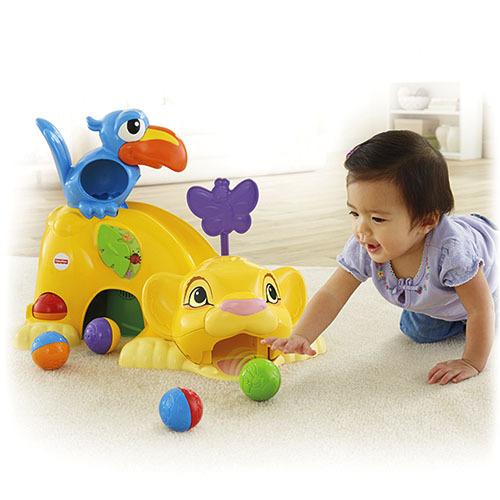 This one’s a fun, louder, musical toy for your baby to play with. You can throw the balls in and activate sing-along songs, fun sounds. There’s a spinning butterfly, a fun little peek-a-boo leaf. Plus, you have Zazu! 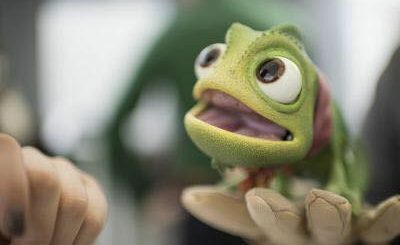 Sooo cute. This is great for Knightly in his crawling stage right now and this totally can help keep his focus for a nice long while (anything to help him avoid climbing everything he shouldn’t right now haha). I LOOOVE Knightly’s playard. Any opportunity to help me do something else without worrying about where he’ll climb or play into is a Godsend. So I love this toy. 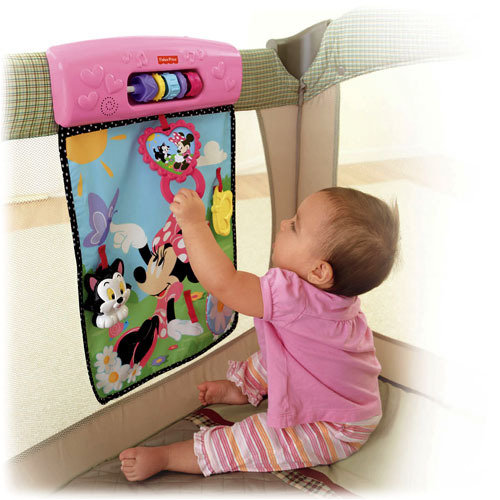 This can help your little baby work on those muscles by reaching upwards and pulling down a cute little pink heart to play some music. There are playful textures, fun sounds, and a Figaro rattle (kind of random but hey it works and is cute along with it). My only wish was that they would make a Mickey one! Okay, have you guys ever tried those Melissa & Doug puzzles? They’re super cute! 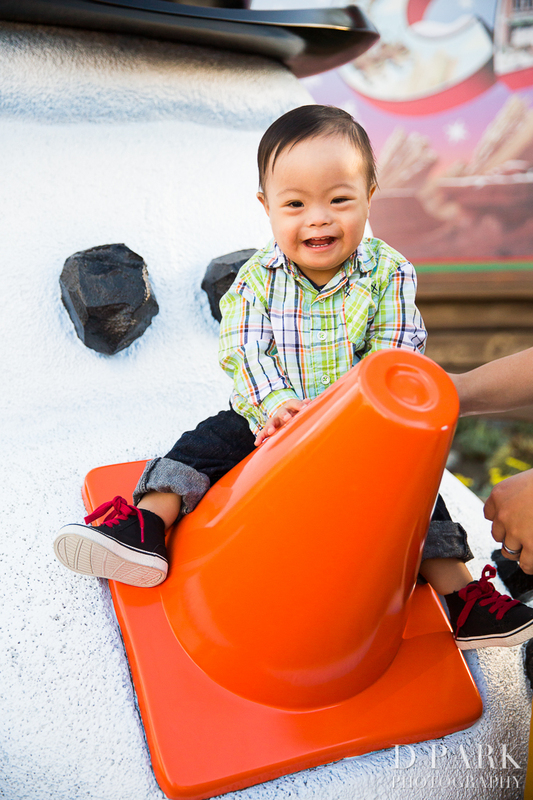 We first got introduced to them at Knightly’s early intervention program because it was just a great way to build up Knightly’s fine motor while also keeping his interest at doing so. I love the look of this one because I see it as even just a cute decor item in his nursery. They’re smaller than they appear so be warned. But could be a cute safe and not too crazy to clean toy for baby to enjoy. 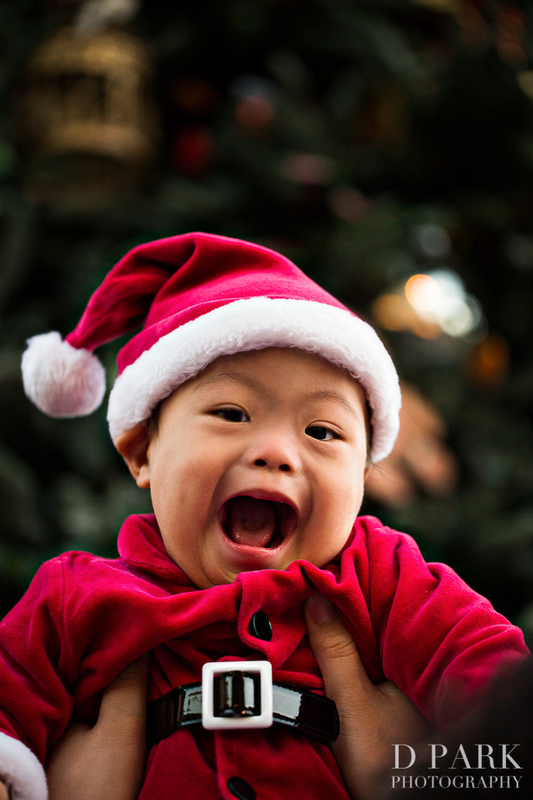 Be sure to wrap the presents in a fun way for baby to wreak havoc on and enjoy! Have a very merry Christmas my dears!